Positioned above the Honda Mobilio. 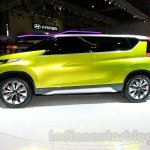 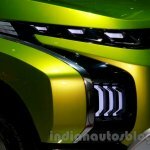 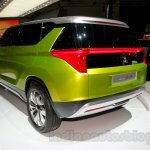 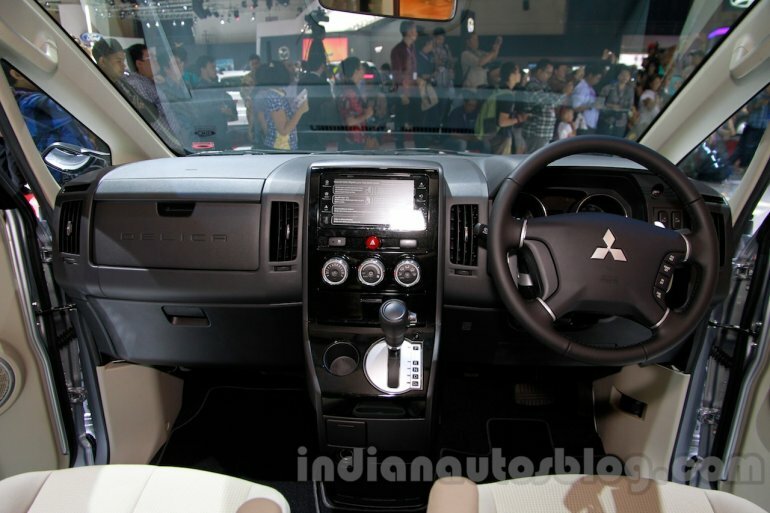 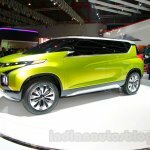 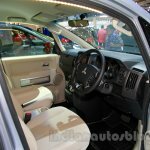 Mitsubishi has showcased the Delica and Concept AR at the 2014 Indonesia International Motor Show (IIMS 2014). 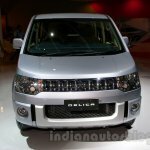 The Delica is an MPV which can also go off-road thanks to its 4WD system. 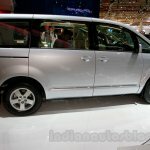 The Delica is not your typical people carrier, according to the company. 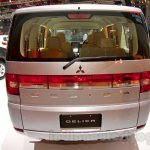 Where its competitors stop, the Delica is as capable off-road as it is on it, claims Mitsubishi. 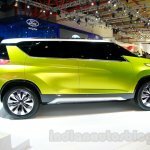 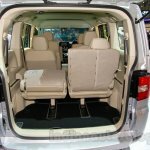 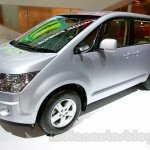 Though detailed specifications were not disclosed, the MPV will be offered in Indonesia in the coming months with 2WD and 4WD options. 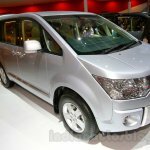 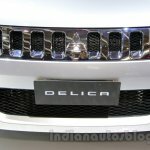 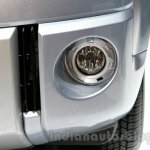 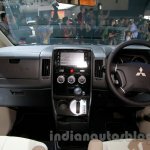 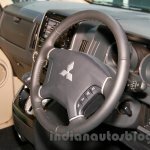 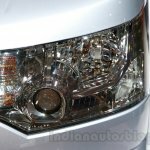 Prices are expected to begin from 300 million Rupiah (INR 15.18 lakhs). 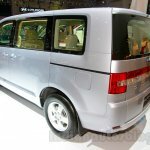 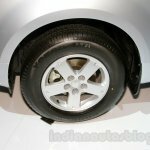 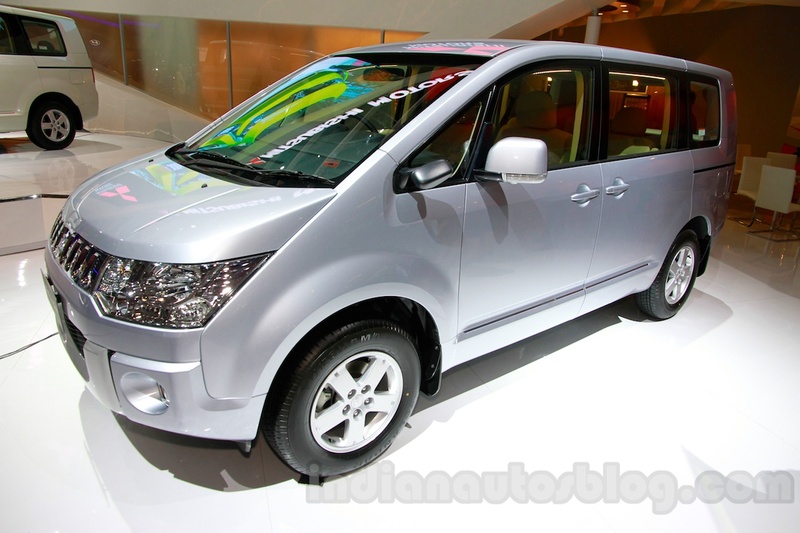 The MPV will compete with the likes of the Nissan Serena and Mazda Biante. 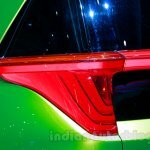 Power is likely to come from a 2.4-liter four-cylinder petrol engine capable of producing 167 bhp at 6,000 rpm and 226 Nm of torque at 4,100 rpm. 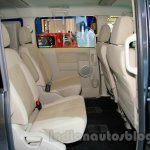 The engine will be paired to a CVT. 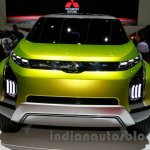 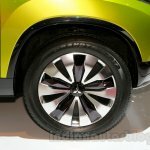 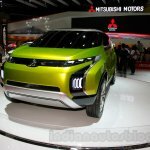 The Mitsubishi Concept AR (Active Runabout) was first showcased at the Tokyo Motor Show last year alongside the concept XR-PHEV and GC-PHEV. 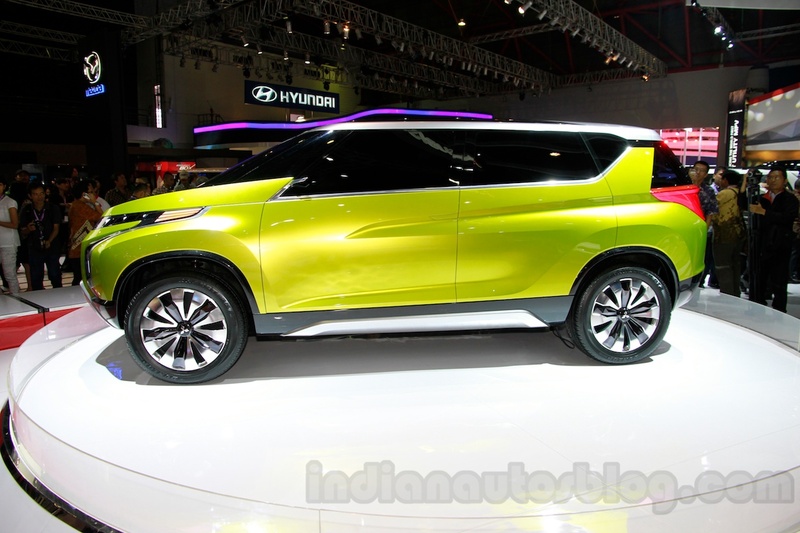 It is powered by a 1.1-liter four-cylinder gasoline engine matched to a mild hybrid system. 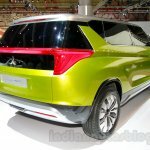 The concept gets Mitsubishi's e-Assist active safety technologies with features such as Lane Departure Warning (LDW), Forward Collision Monitoring (FCM), and Adaptive Cruise Control (ACC).